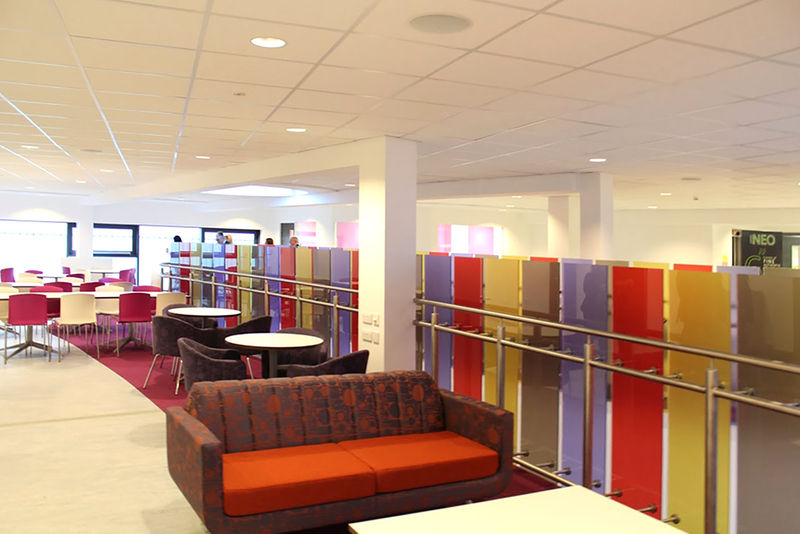 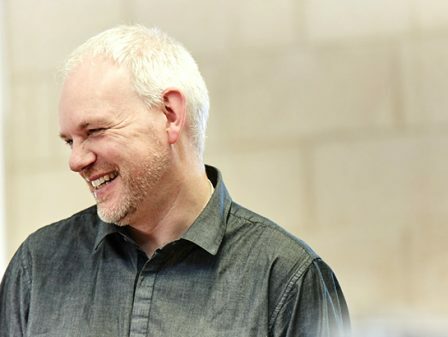 The University of Huddersfield required a new social, learning, leisure and sports activity space; a facility to sit in the heart of the Queensgate Campus and connect existing buildings. 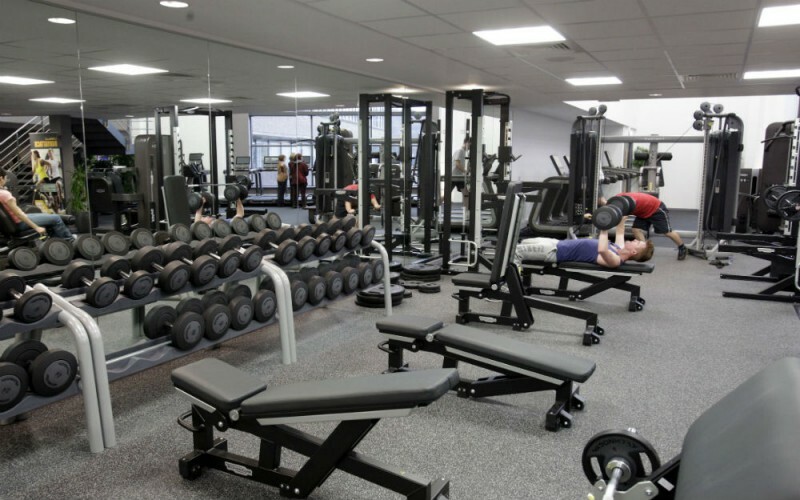 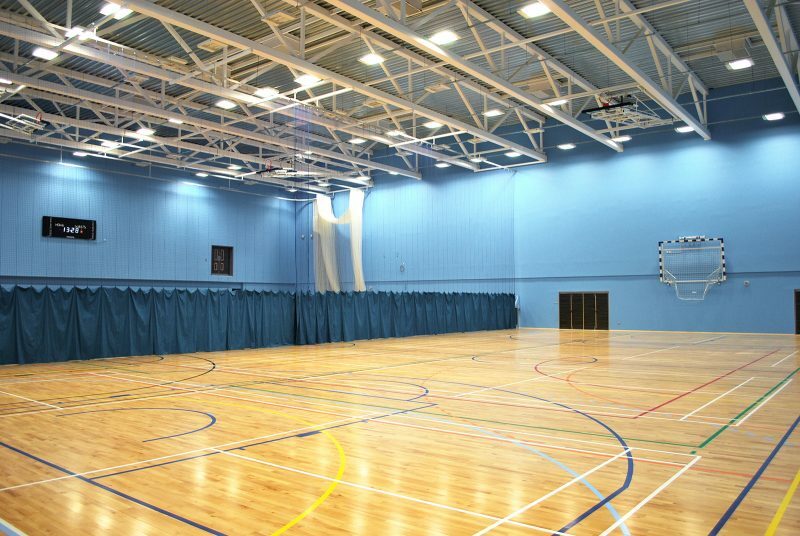 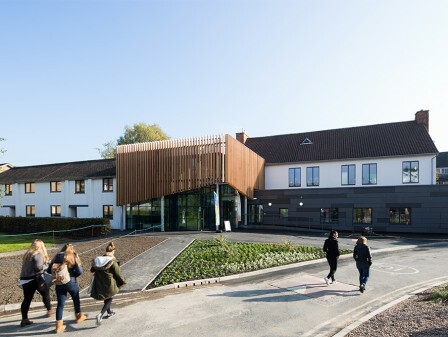 The 7,000 m² new-build sports facility incorporates an eight-badminton-court sized multifunctional sports arena (Sport England Premier standard), retractable spectator seating for approximately 900 people, two squash courts, a 100-station fitness suite, two multi-purpose studios, treatment/physio room and changing rooms. 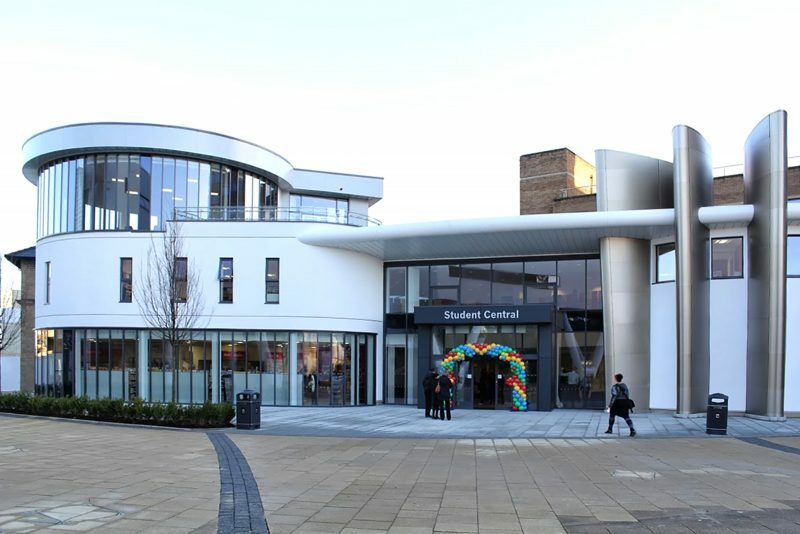 Also included within this six-storey development is a new Student Union, a Vice Chancellor Corporate Suite and an extensive entrance-level social/learning resource concourse with food and drink retail outlets. 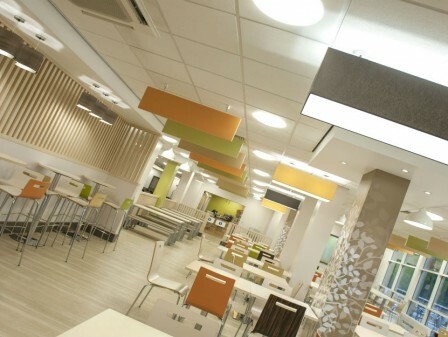 We used BIM to enable a fast-track design and construction approach. 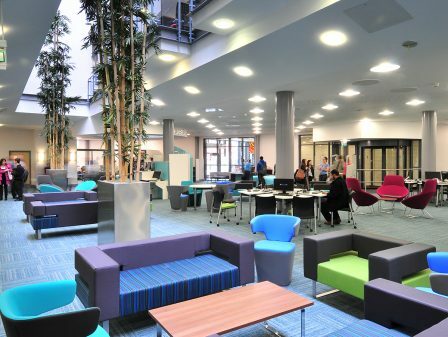 Works on site included the demolition of two neighbouring campus buildings, extension of an existing Library and redevelopment of the existing Central Services Building to provide new student services facilities, including Careers, International Office and Student Services. 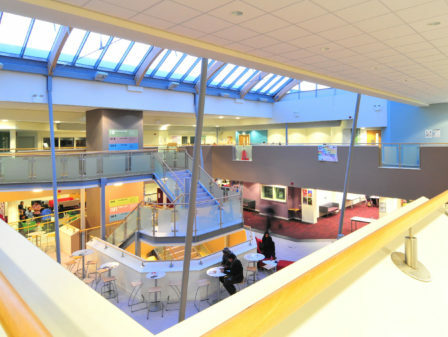 We were initially appointed as Lead Project Architect for RIBA Stages A-D and subsequently novated to the main contractor. 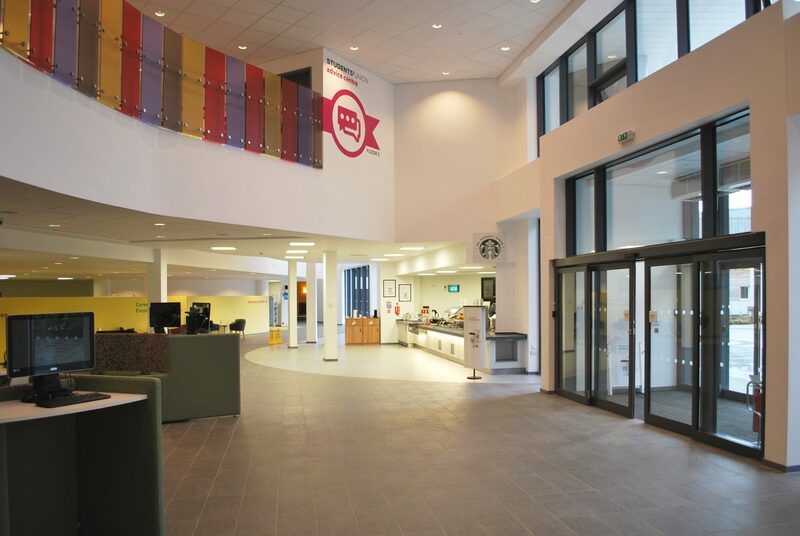 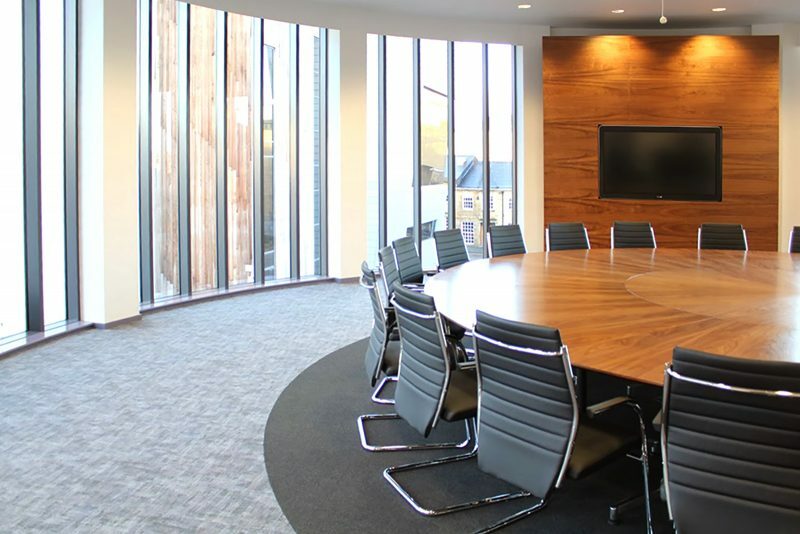 Through our Midlands office, we acted as Client Design Advisor on this NEC Contract. 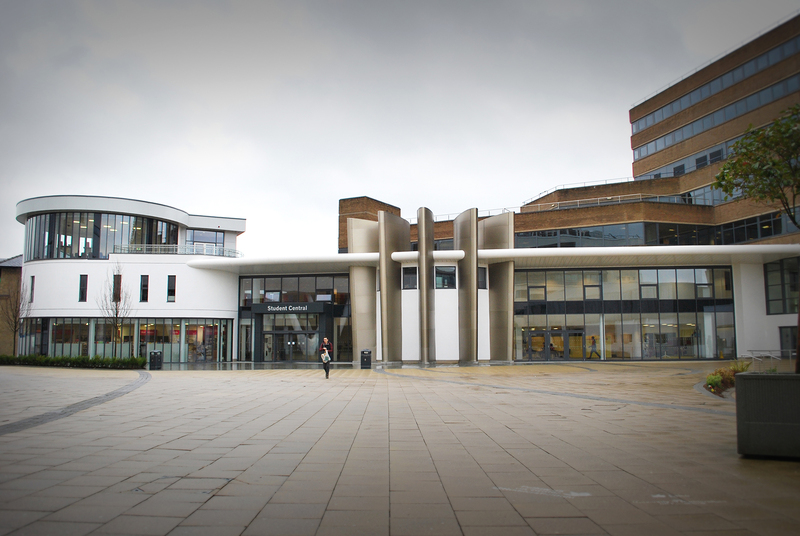 To allow the neighbouring buildings to remain active during construction, the works were carried over six carefully planned phases. 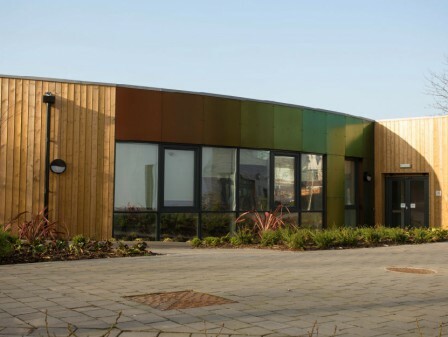 The project construction information was produced in conjunction with the project team, and we used BIM (Building Information Modelling) to enable a fast-track design and construction approach.